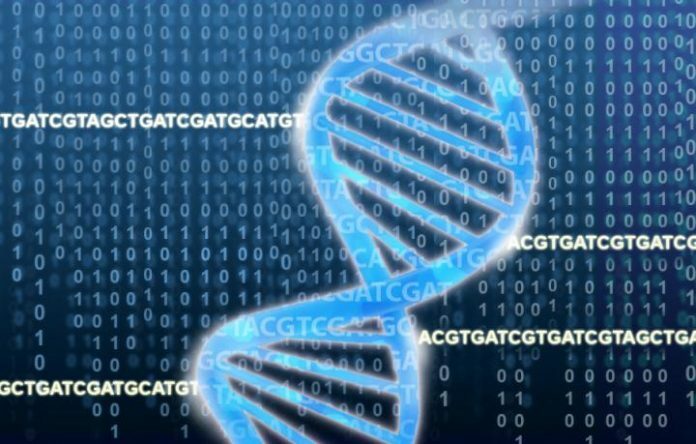 DNAnexus and Saphetor said they will partner to build a sample-in, report-out genomic analysis solution designed to advance precision medicine by combining their technologies. The solution will combine DNAnexus’ cloud-based platform with Saphetor’s technology, designed to let users annotate and classify genetic variants from next-generation sequencing (NGS) data. Saphetor’s genome interpretation engine integrates more than 30 public and licensed databases that contain genotype, phenotype, variant, drug, and clinical trial information. Each variant is annotated with gene and functional position, protein functional impact, population allele frequencies, and pathogenicity prediction scores. Data from the DNAnexus platform can be exported through a secure API to Saphetor’s engine, whose user interface is designed to let customers interactively browse and filter the annotated and classified variant list intuitively. Through the combined solution, the companies said, researchers can carry out secure, whole-genome analysis using more than 30 databases aggregated by Saphetor, containing more than 33 billion variant annotation points. Saphetor says it offers real-time update of databases that include ClinVar, Genome Aggregation Database (gnomAD), COSMIC, 1000 Genomes, the National Center for Biotechnology Information’s dbSNP, Mutation Taster, Sift, the Clinical Genomic Database (CGD) of the NIH’s National Human Genome Research Institute, Pubmed, RefSeq, Unigene, the Drug Gene Interaction Database, ClinicalTrials.gov, Human Phenotype Ontology, Orphanet, International Cancer Genome Consortium, Clinical Interpretations of Variants in Cancer (CIViC), the World Health Organization’s International Agency for Research on Cancer (IARC) TP53 database. Saphetor adds that it offers external links to DECIPHER, Genecards, Kyoto Encyclopedia of Genes and Genomes (KEGG), BioGPS, Reactome, Genetests, HUGO Gene Nomenclature Committee (HGNC), Wikigenes, Uniprot, Ensembl, Vega, and University of California Santa Cruz (UCSC) Genome Browser. Headquartered in Lausanne, Switzerland, Saphetor was founded in 2014 and has attracted customers that include Geneva University Hospital, Lausanne University Hospital, Unilabs, University College London, and Queen Mary-University of London. DNAnexus joined Baylor College of Medicine’s Human Genome Sequencing Center (HGSC), and Amazon Web Services in collaborating on the CHARGE project, the largest genomic analysis project to have ever taken place in the cloud. For CHARGE, DNAnexus worked to deploy on its platform HGSC’s Mercury variant-calling pipeline, with the goal of scaling up data analysis of more than 14,000 genomes and making the results immediately available to more than 300 researchers globally.